There are so many bodybuilders who break the limits in bodybuilding. Here we will talk about the world's most extreme bodybuilders. Gregg Valentino is one of the most popular bodybuilders. He started bodybuilding when he was only 13 years old. When he was 23 years old he tried to experiments with steroids. During this time his arms grow naturally from 21 inches to 28 inches naturally. Mark Ruhl is an IFBB professional bodybuilder. Mark started training when he was 18 years old. 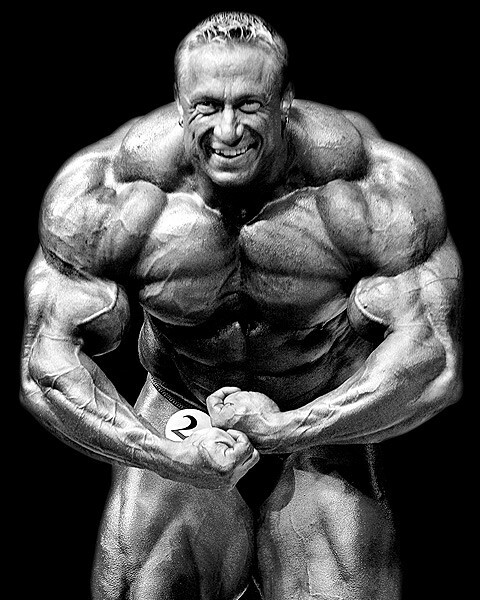 Mark possesses some of the biggest shoulders in bodybuilding history and is one of the strongest bodybuilders alive. Ronnie Dean Coleman is the world’s most popular bodybuilder. He is a retired American professional bodybuilder. 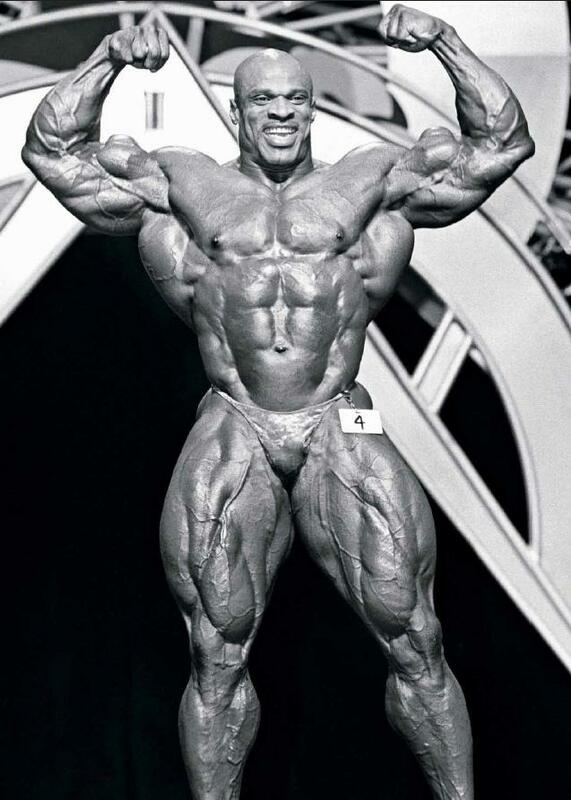 He won the Mr. Olympia championship eight times in a row. Ronnie Coleman held the record for most wins as an IFBB professional with 26, breaking the record of 22 (previously held by Vince Taylor). 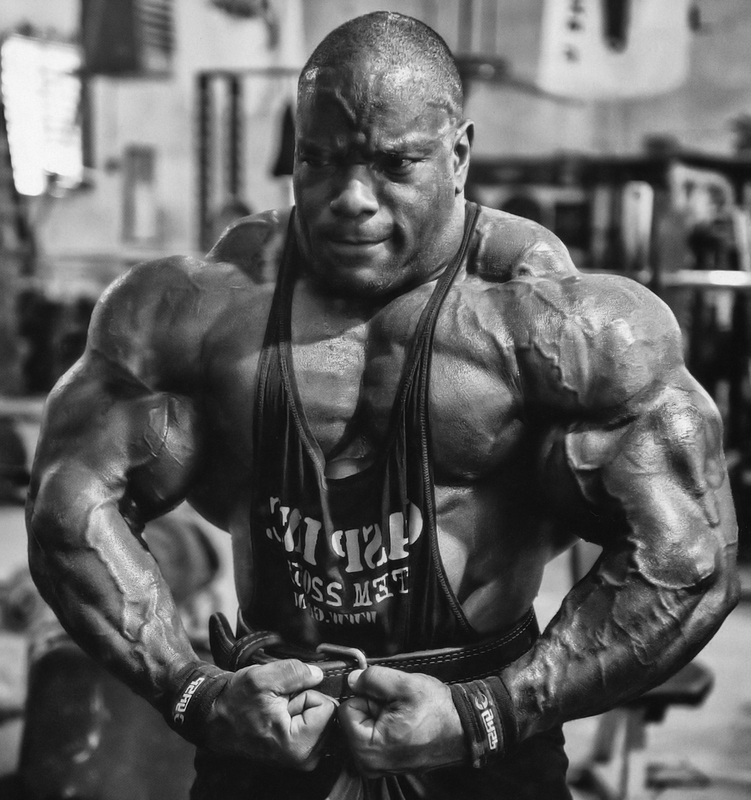 Johnnie O. Jackson may not be the biggest bodybuilder around, but the muscularity, thickness, and density of his muscles are mind blowing. His muscles pop up even he is sitting relaxed. He won the 2006 Montreal Pro, 2001 NPC USA Championships, among others.